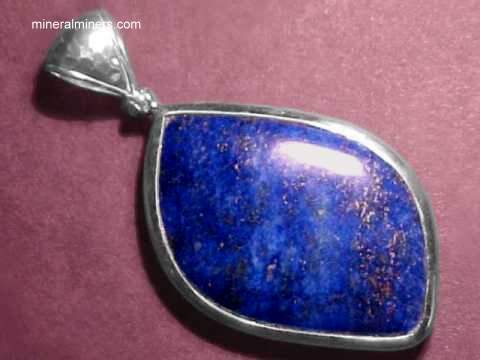 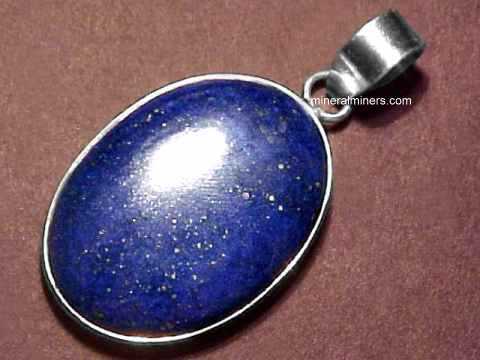 Try our Genuine Lapis Lazuli Gems Satisfaction Guarantee - compare our prices and our superior quality. 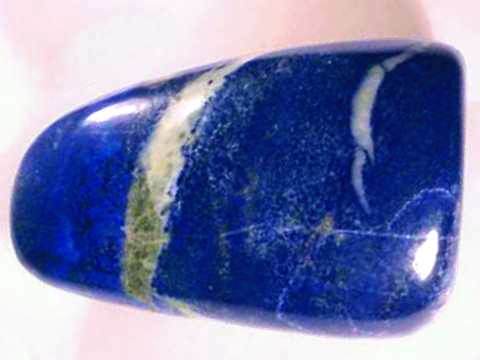 Click on any natural lapis lazuli gemstone image below to enlarge it. 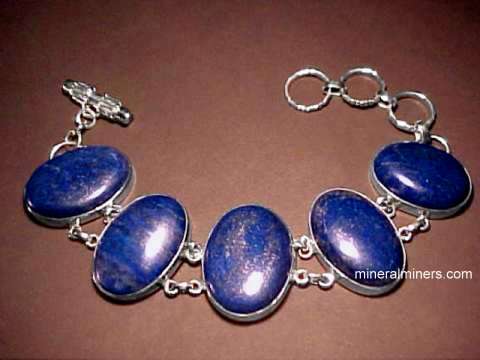 These well matched 25x18mm lapis lazuli cabochon gems were hand-crafted from natural color lapis rough mined in Afganistan. 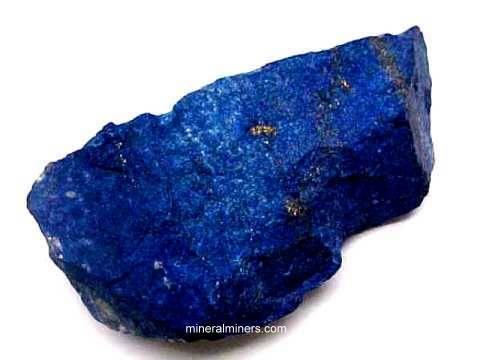 They have very rich and pure deep blue color, with some golden pyrite flecks, and they were thinly cut to minimize weight, having a depth of 5mm each. 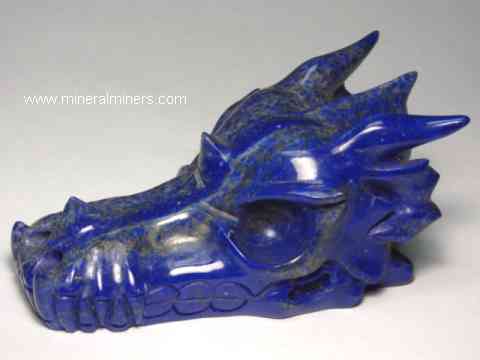 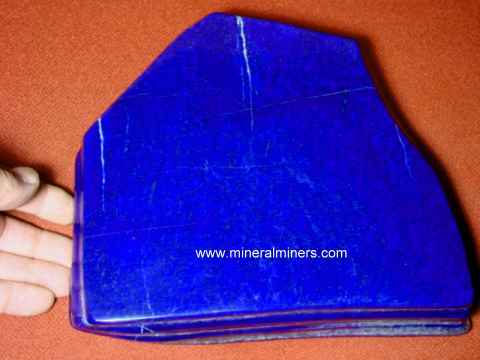 Our mineralminers.com miner's price for each of these lapis lazuli gems is $38.25 each. 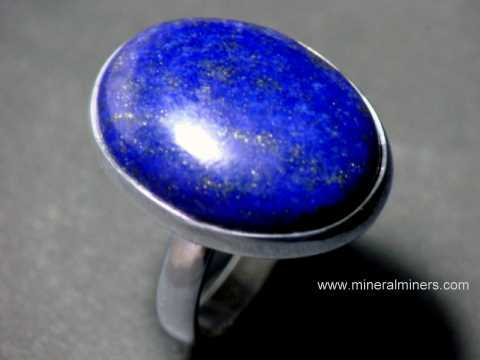 This is the end of our Lapis Lazuli Cabochon Gems virtual gallery page. 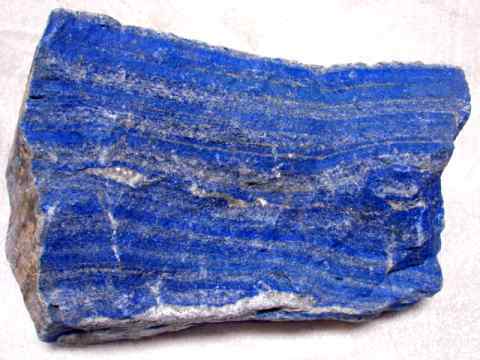 Our Lapis Lazuli Gemstones are completely natural with no treatments of any kind. 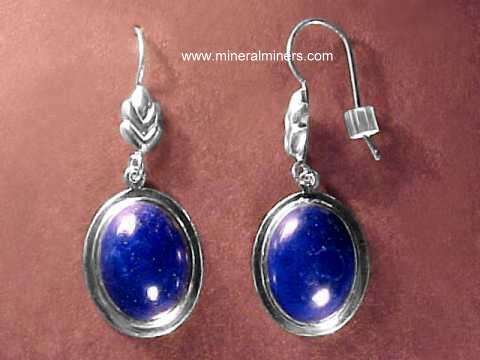 Each one of our lapis lazuli gems was handcrafted from genuine untreated natural lapis lazuli! 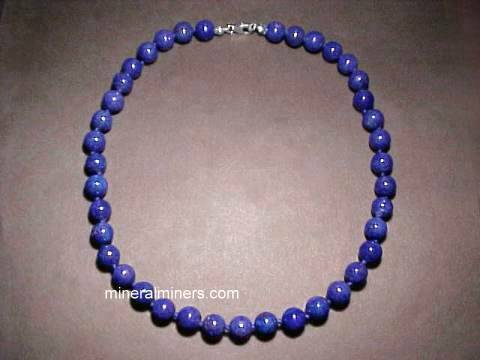 We specialize in 100% natural lapis lazuli gems. 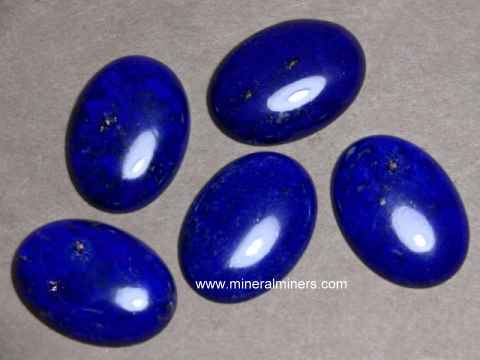 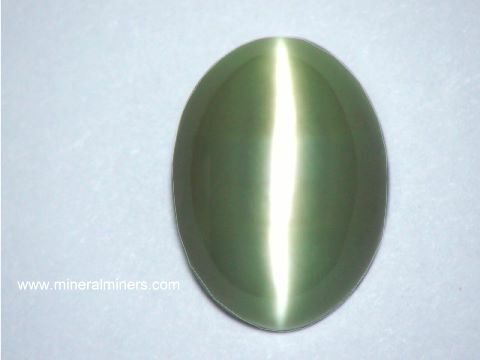 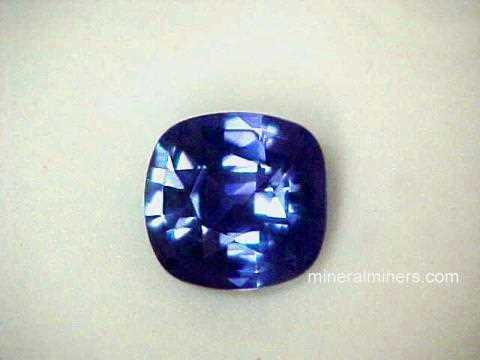 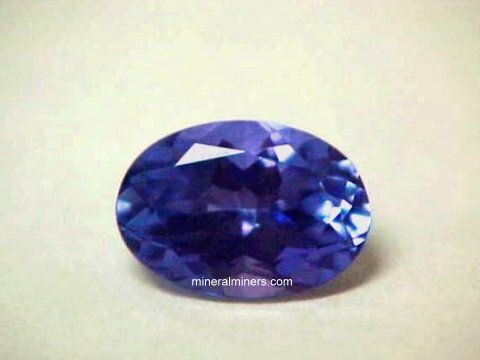 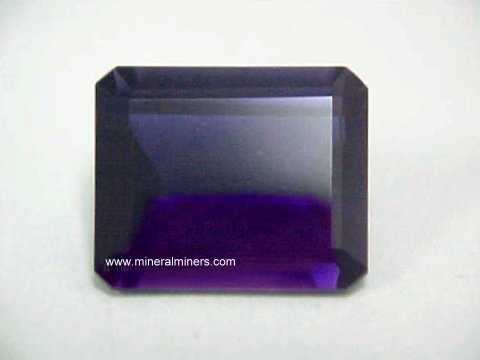 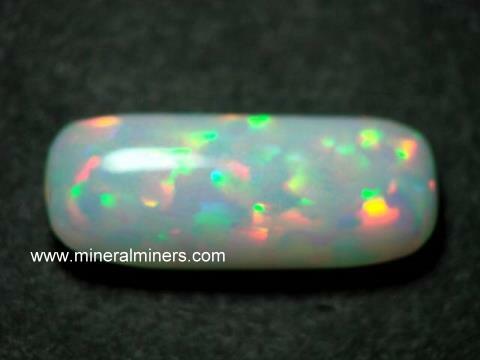 Would you like us to inform you when we add on this page more cabochon gems of natural lapis lazuli ? 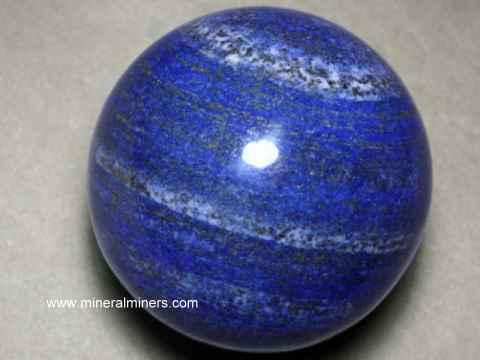 We do have additional inventory of natural lapis lazuli gemstones in stock, so be sure to let us know if you have any lapis lazuli gemstone requests. 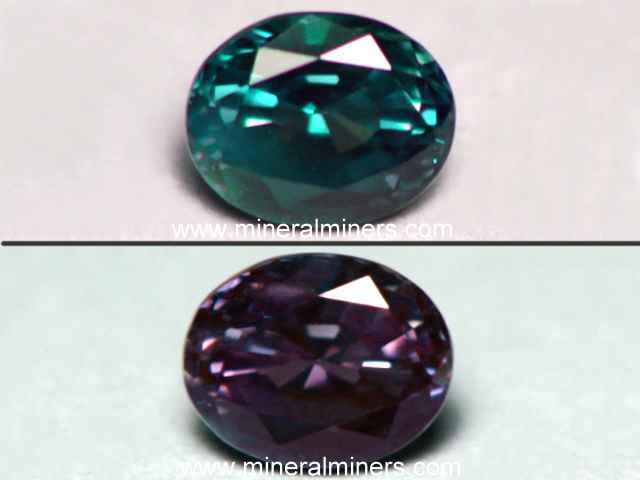 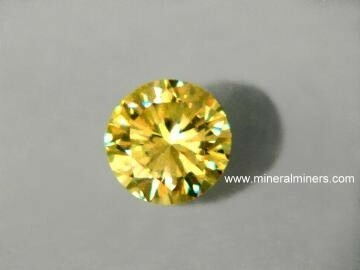 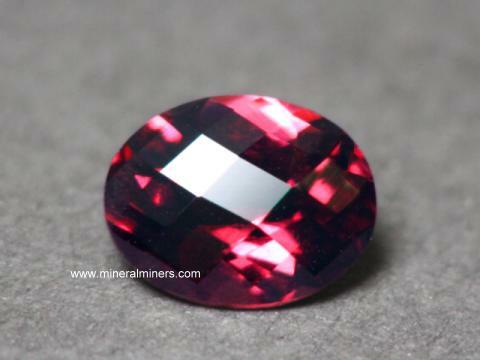 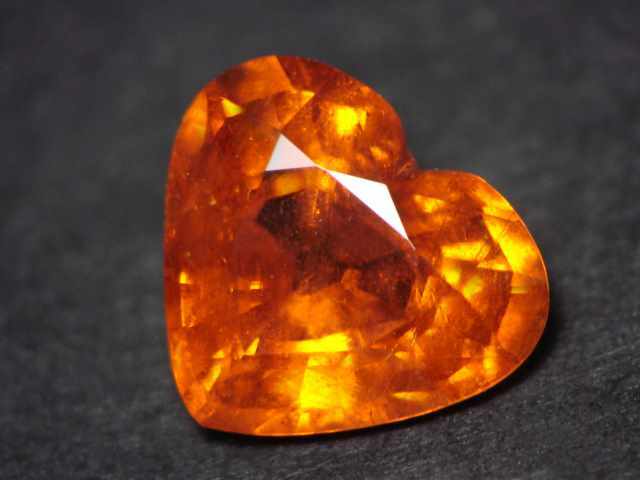 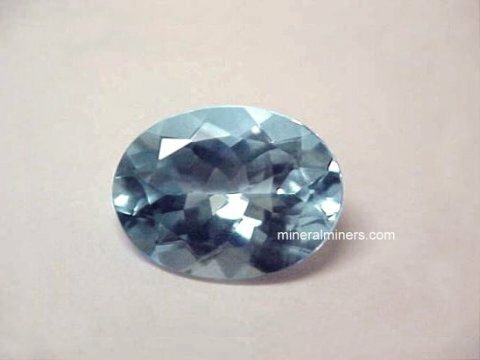 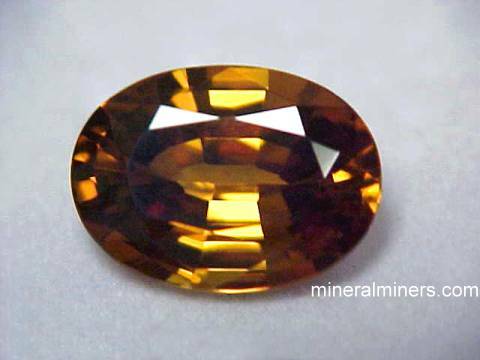 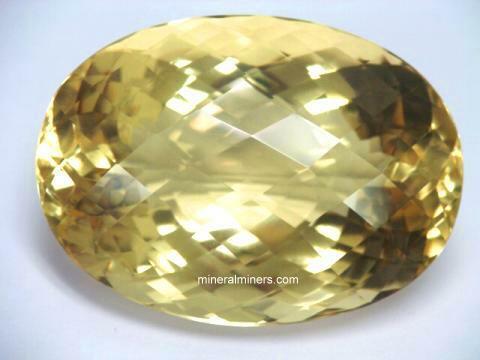 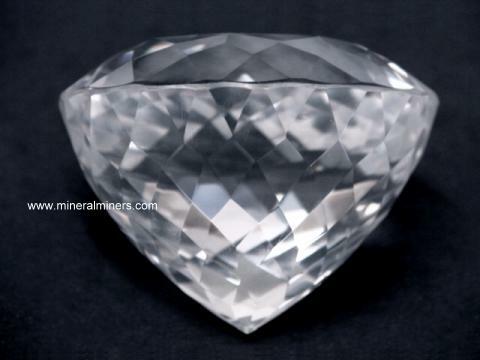 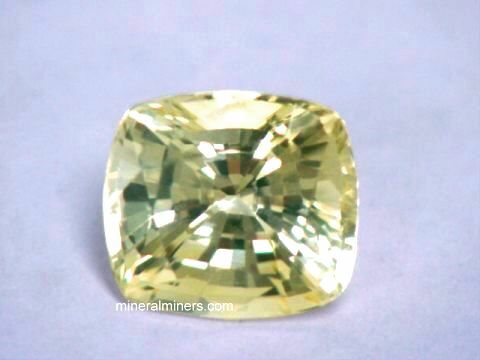 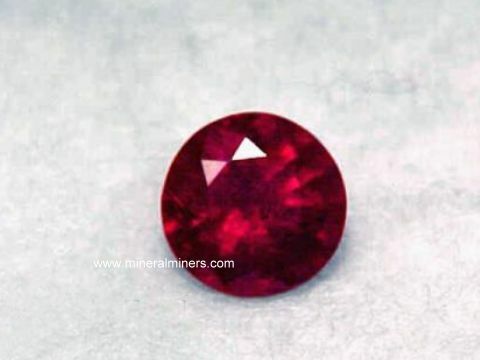 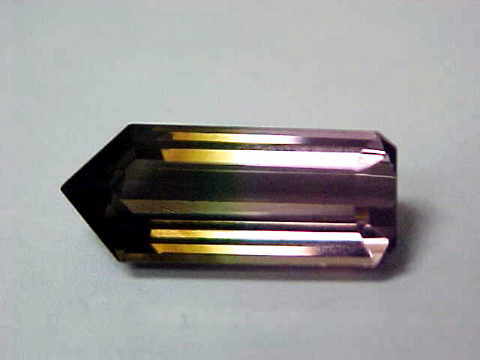 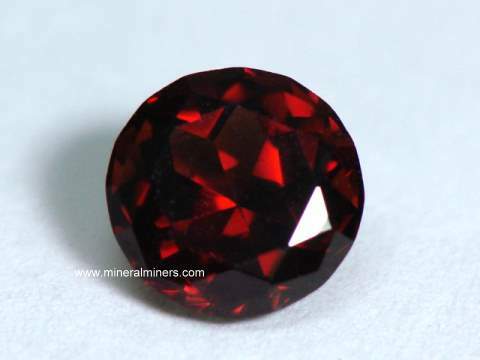 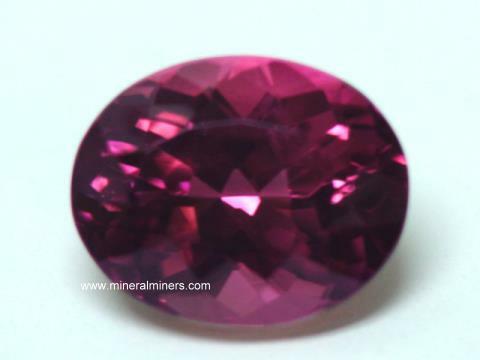 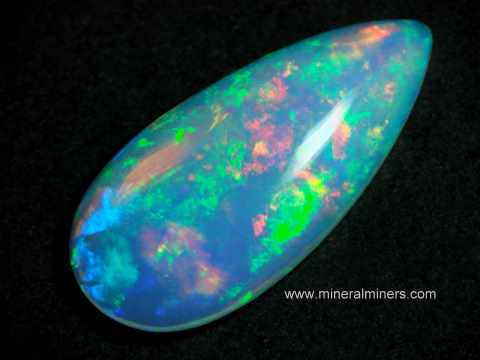 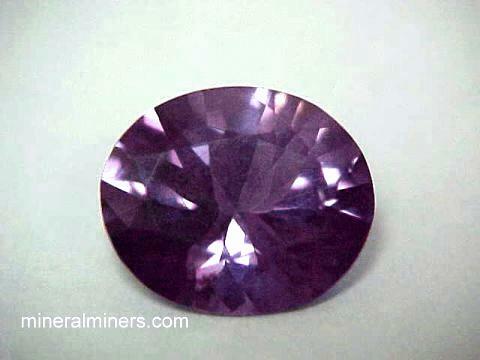 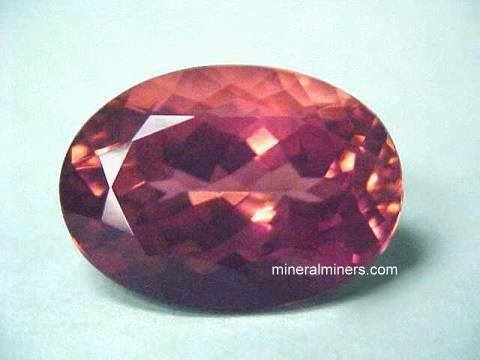 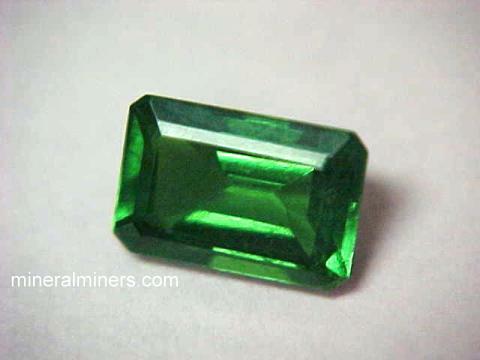 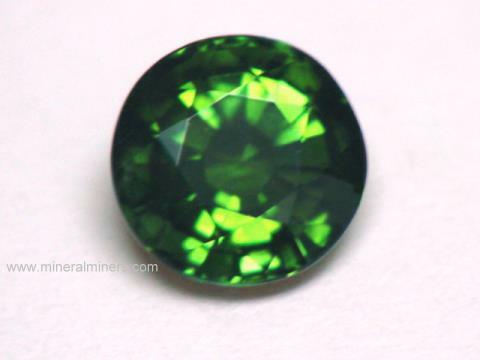 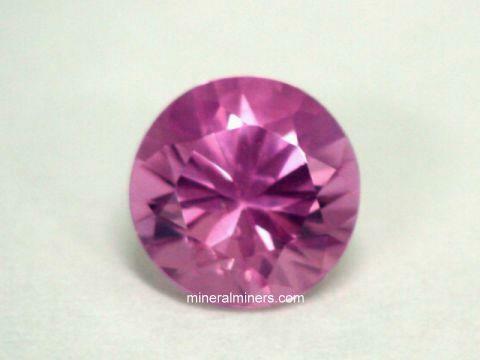 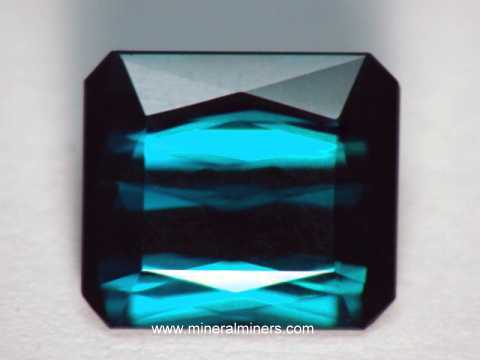 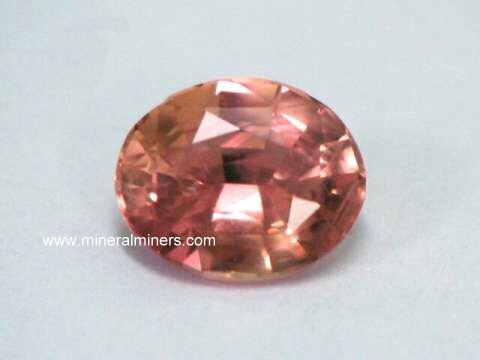 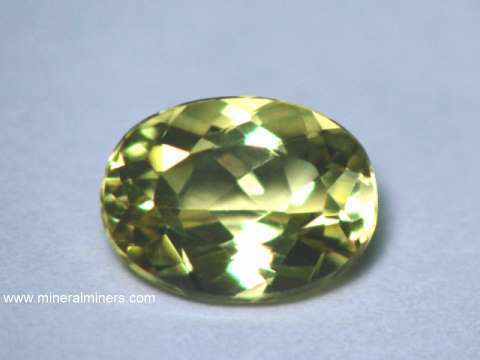 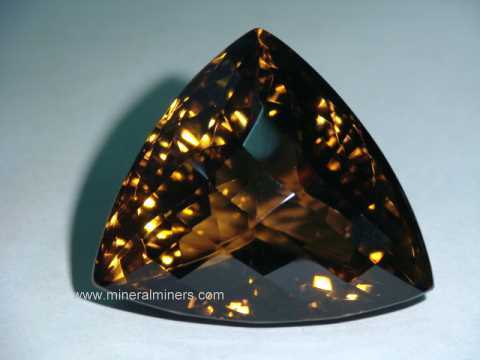 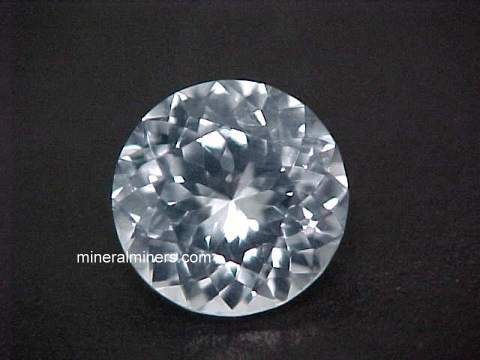 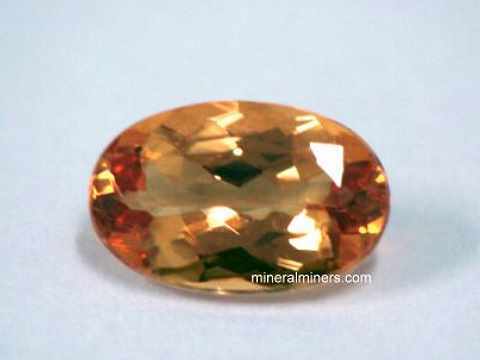 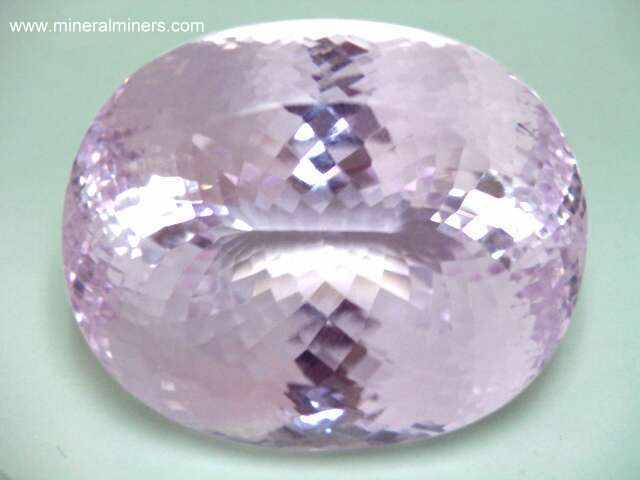 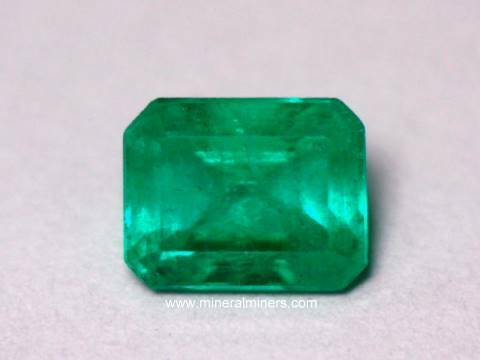 We have been mining for aquamarine, sapphire, topaz, tourmaline and other gems for more than 30 years, and we do have a very large variety of collector quality natural gemstones available. 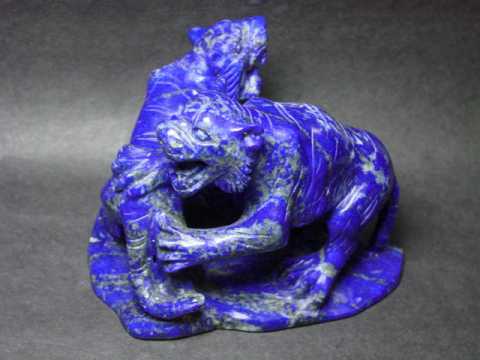 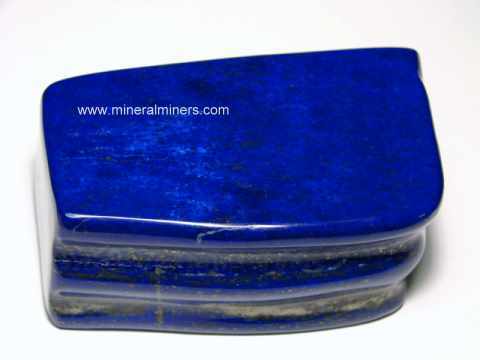 Please contact our webmaster, concering genuine lapis lazuli or our 'site' geologist with any questions or comments.